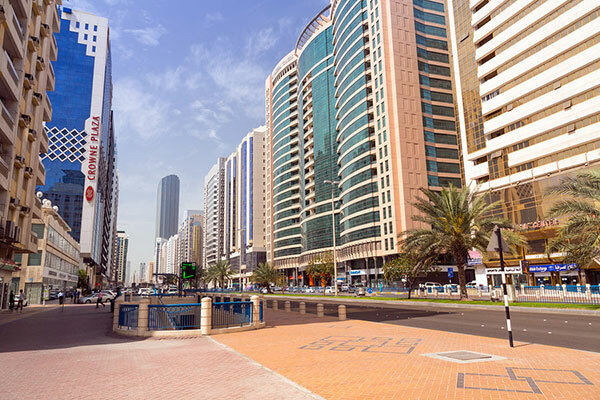 Abu Dhabi's nominal Gross Domestic Product (GDP) amounted to Dh692.8 billion ($188.5 billion) in the first nine months of 2018, 14 per cent up from Dh608 billion during the corresponding period of 2017, a media report said. Driven by an economic upturn across oil and non-oil sectors alike, the nine-month GDP accounts for 83.3 per cent of the emirate's total GDP for 2017 which stood at circa Dh833 billion, reported state news agency Wam, citing the Statistics Centre- Abu Dhabi (SCAD). The GDP's oil value-added differentiators rose to about Dh280 billion during the first nine months 2018, a growth of 33.3 per cent from Dh210.2 billion during the same period 2017. In the meantime, the non-oil added value stood at Dh412.8 billion from January through September, up 3.8 per cent from Dh397.7 billion in the corresponding period 2017. Abu Dhabi's GDP in current prices hit Dh456 billion in H1 2018, a growth of 12 per cent from Dh407 billion in same period of 2017. During Q1 2018, the emirate's GDP grew 9 per cent over Q1 2017, picking up to 15.3 per cent in Q2 against the same period of 2017, before jumping to 17 per cent in Q3 2018. According to SCAD Statistical Yearbook, the emirate's GDP per capital in current prices hit Dh287.7 thousand in 2017.